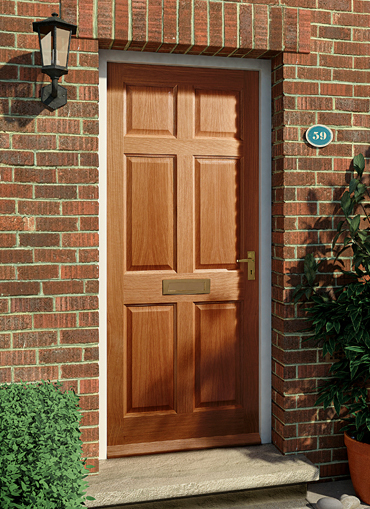 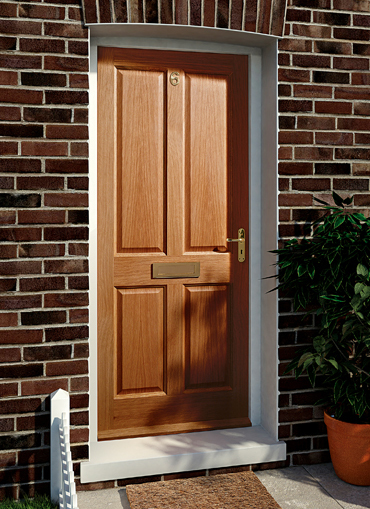 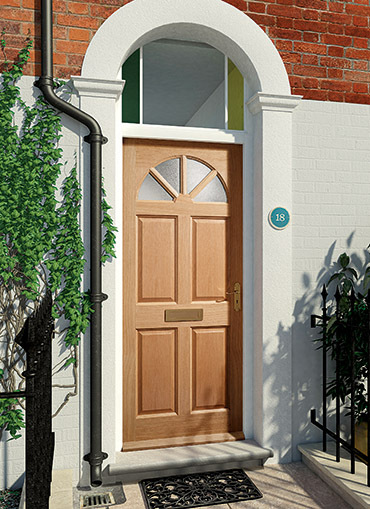 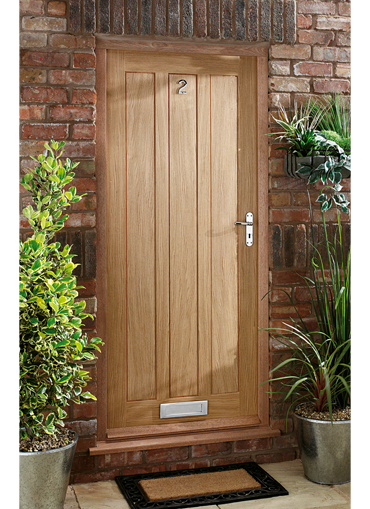 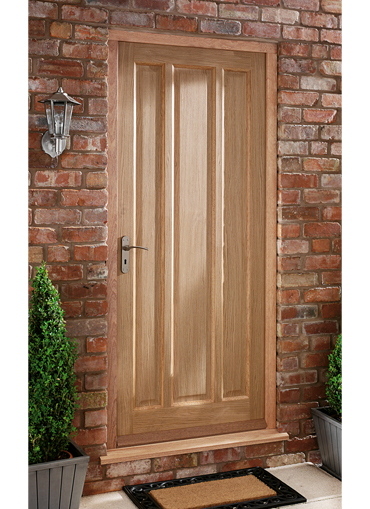 External oak doors are so popular because they convey such a sense of what everyone demands in their front doors: solid British quality. 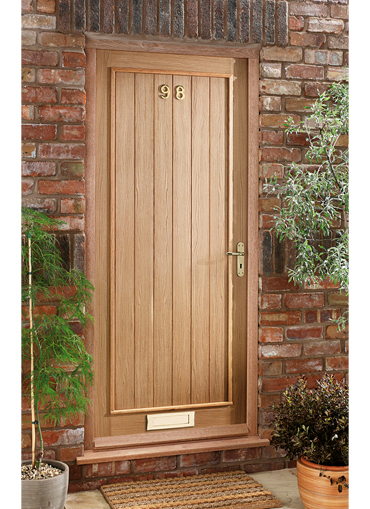 When it comes to providing true craftsmanship and style in wooden external doors the HomeServe Security selection is unrivalled, and remember they are just one aspect of the best trade doors range around. 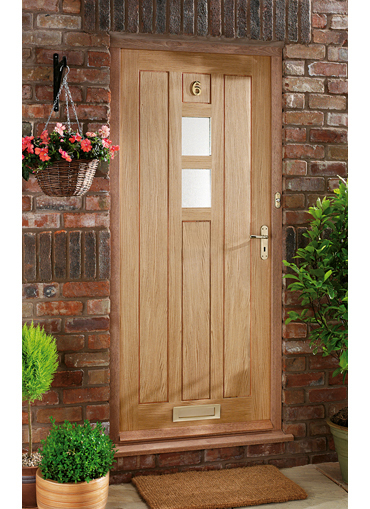 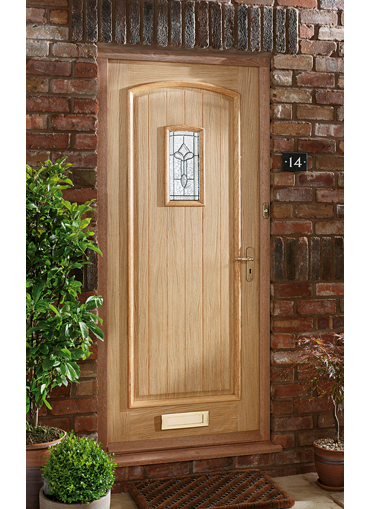 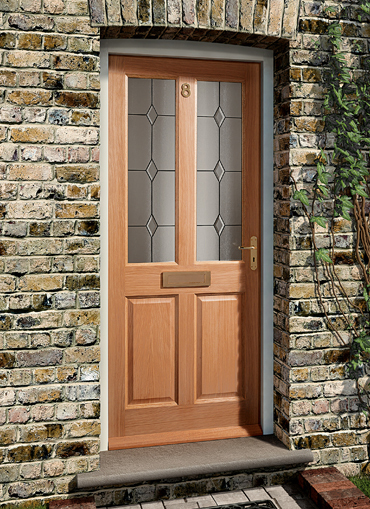 Take your pick from our stylish, superbly engineered yet amazingly affordable choice of full panel and glazed oak doors, all designed to keep the weather out, energy bills down and the home secure. 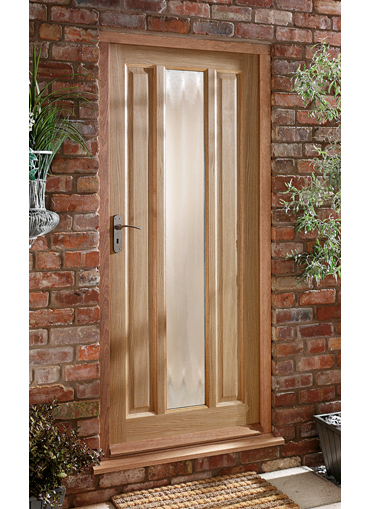 Leaded glass adds another dimension to the traditional appeal of this classic hardwood external door in popular oak veneer….